The impact of a weaker Norwegian currency leaves its marks on Norwegian fashion industry. Moods of Norway and GinaTricot got the biggest downturn among the major players in the Norwegian fashion sector last year. The industry report for Norway has been released by Virke. The average growth of the chains in the survey was 3.2 percent last year. 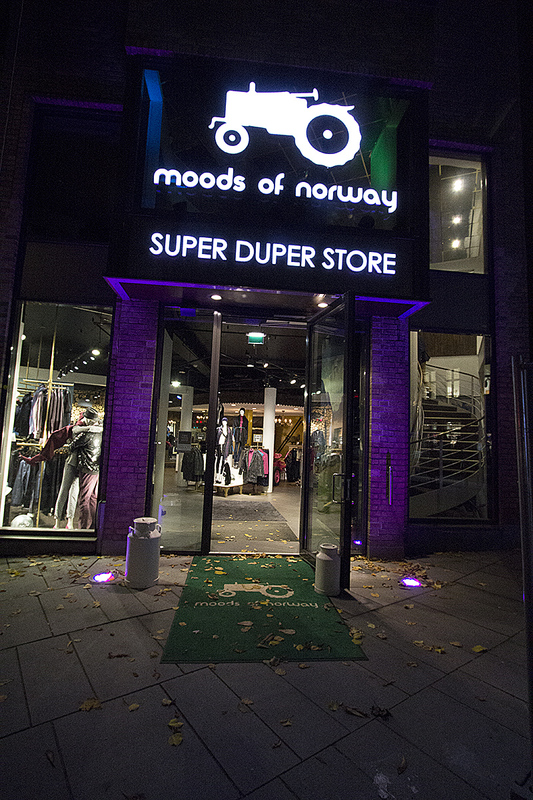 In the peak year 2011, Moods of Norway reported a profit of nearly 100 million. Last year, sales fell by 5.3 percent. ”We are in a tough market. I think everyone now has it very tough. 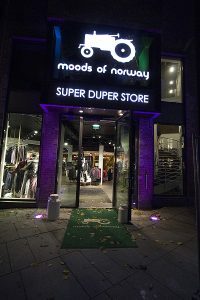 Especially we who are in the premium segment brands when unemployment is rising and there is harsh predictions,” says Moods manager and founder Jan Egil Flo to Dagens Naeringsliv – adding that the currency development has eaten up profit by 30 million NOK. The depreciation of the last two years have left marks in the clothing industry that is based on imported goods. For the first time since 2015 clothing prices rose last year. ”The tough competition means that not all inflation feeds through to the consumer. Many have taken share of the costs of equity,” says Bror Stende, director of fashion and leisure at Norwegian Trade Association Virke. ”Some are experiencing a stagnation and saturation of the market. Many also have a fluctuation depending on how they hit with collections.” he tells Dagens Naeringsliv. Swedish fashion chain GinaTricot is one example of that who dropped just as much as Moods of Norway. H&M is maintaining its position as the largest single brand in Norway with a retail turnover of 4.4 billion NOK and a growth of 5.9 percent last year. Norway’s largest textile group Varner also experiencing weak growth for several of its brands after years of growth with Cubus, Dressmann and Carlings on almost zero growth, while chains Vivikes, Wow, Volt and Bik Bok have more significant growth. Best performer: Høyer,Boys of Europe, Urban, Change,Vivikes and Pizzi – all above 10 percent growth. Norwegian Prime Minister: Improve your competitiveness, retailers! » Norwegian Prime Minister: Improve your competitiveness, retailers!